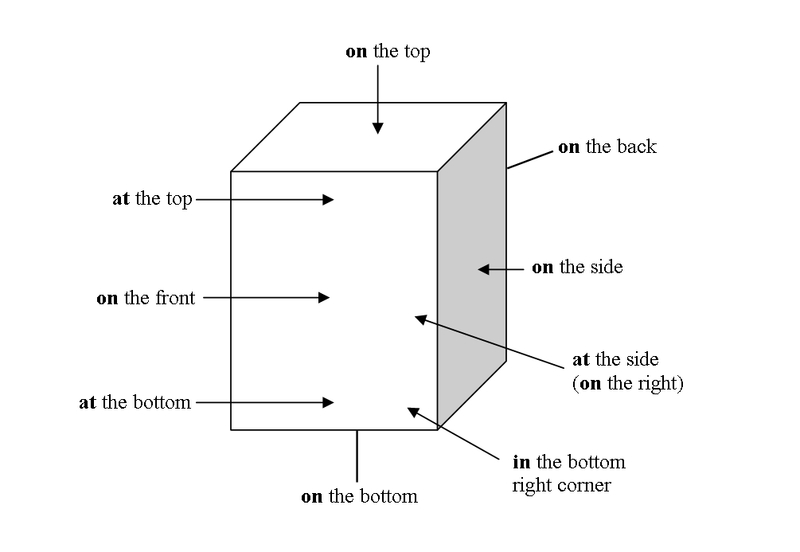 This may seem simple, but it’s surprising how many advanced speakers of English as a foreign language continue to make mistakes with prepositions. This entry was posted in Uncategorized and tagged Prepositions. Bookmark the permalink.